Grandparents fill an important role in a child's life. Many times they are the ones with both the time and the patience to slow down, listen and teach with love. 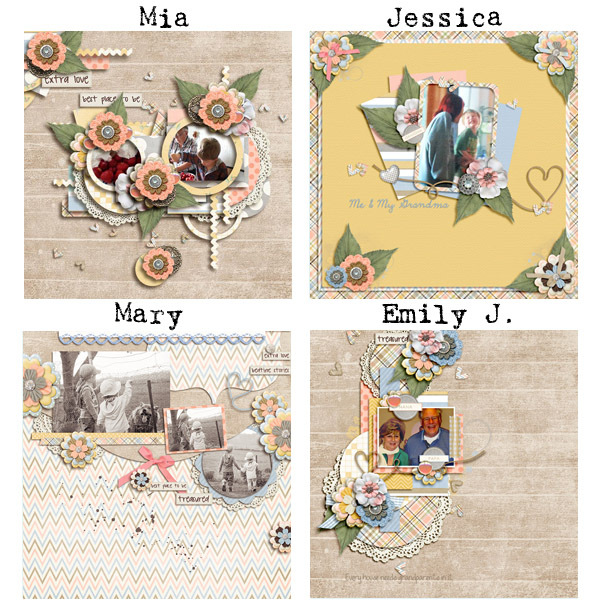 Amber's given us a beautiful kit to share those wonderful "Grand Moments" with those we love. Absolutely gorgeous, right? Click on the preview above to go to the store and start shopping! 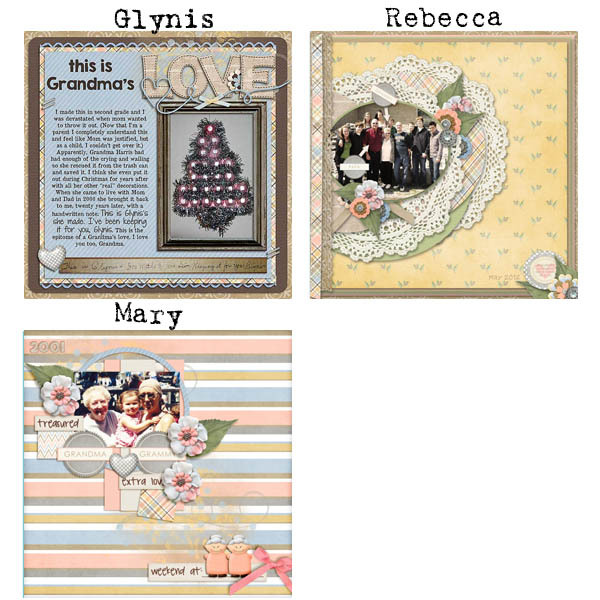 But before you leave, please download and enjoy our freebie quickpage made from this fabulous kit. It will add another easy, beautiful page to your album. Have a wonderful weekend making "Grand Moments" with your family!